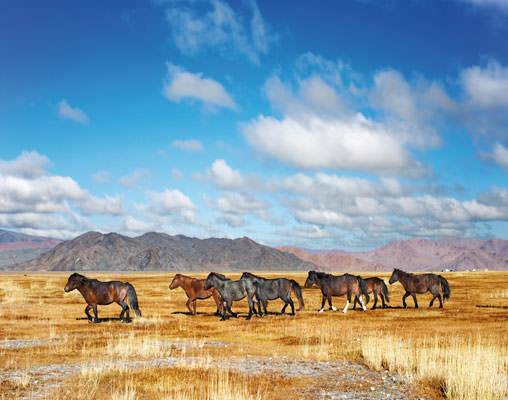 A journey on the legendary Trans-Siberian Railway is one of the last great travel adventures in our world. 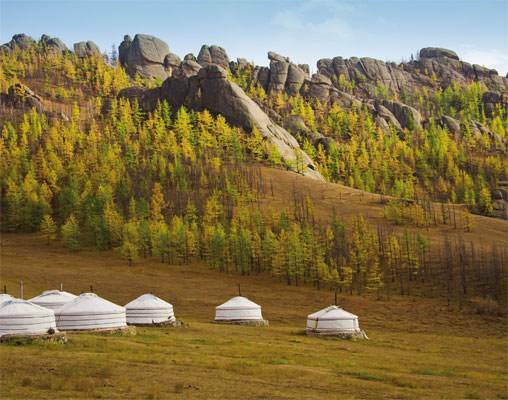 Set this dream of a lifetime on the tracks with our private train and experience Russia, Mongolia and China in the safest, most comfortable and fascinating manner. 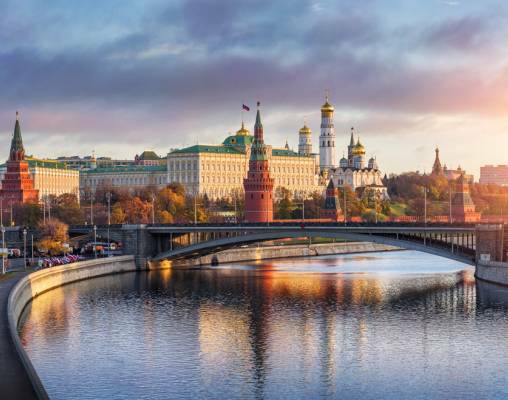 The historic route between Beijing, Lake Baikal and Moscow is the heart of all travel variants: The exciting days of your journey are delivering three of the world's largest countries directly to your compartment. Lean back to enjoy the dramatic changes of scenery and savor a choice of Europe's and Asia's most superb and splendid landscapes! 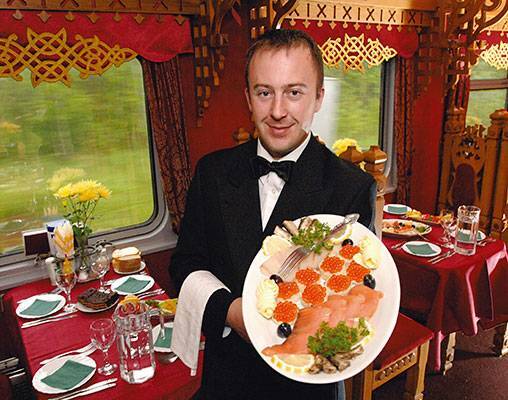 Choose from 7 different train cabin types for your journey between the Chinese-Mongolian border in Erlian and Moscow. Nostalgic Comfort Category features travel aboard newly built cars that are nostalgically furnished yet offer modern amenities. Each compartment includes two large berths and an armchair. Two compartments share a small lavatory with wash basin and shower, located between every two compartments. Combined toilet/lavatory compartments are located at each end of the rail car. Bolshoi Category is equipped with two beds, a cozy seating bench, a commodious table and a wardrobe. The compartment’s exclusive en suite bathroom contains a wash basin, WC, shower, and storage space for personal belongings. 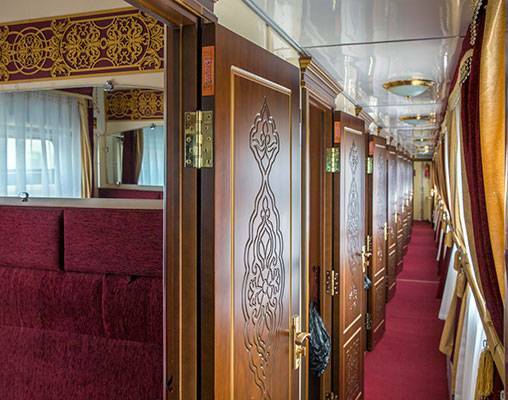 Bolshoi Platinum Category is the newest cabin category and offers the highest possible comfort on the Trans-Siberian. Each en suite compartment includes two beds, wardrobe, and bathroom equipped with a full shower cabin, WC and washing basin. 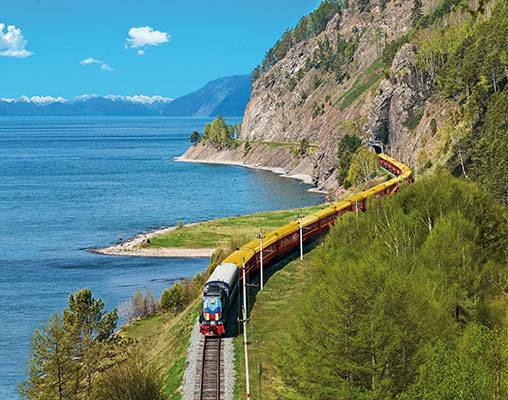 Enter your details below if you would like to be notified when 2020 dates and prices are available for Trans-Siberian by Private Train. Prices are correct at the time this web page is published; however, are subject to change. Prices are land-only, per person based on double occupancy. 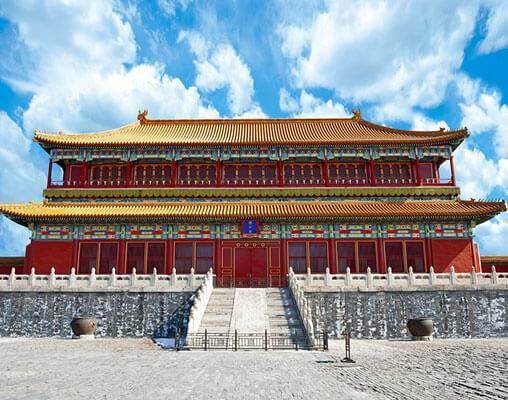 International flights, visas (China/Mongolia/Russia), tips, personal expenses and any services not mentioned are not included in tour price.